Park here, fly there. Avoid traffic, and parking woes and get a good nights sleep before your flight. 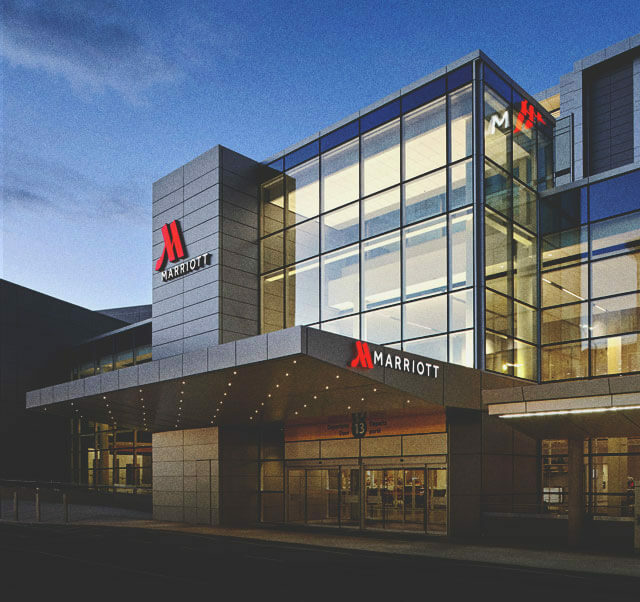 Stay at the Marriott In-Terminal Airport Hotel and park your car for up to 8 nights. New four star hotel. Located within the Calgary International Airport complex. Experience the convenience of the YYC Calgary International Airport. 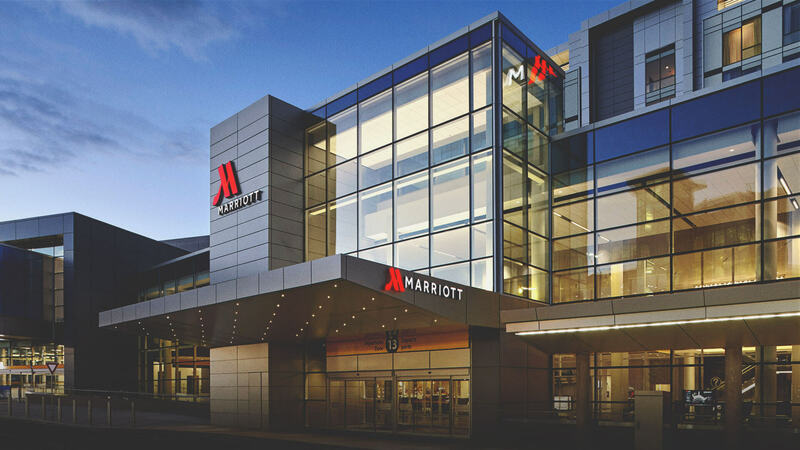 Whether you are traveling for business or pleasure, ease between office and oasis at the conveniently located Calgary Airport Marriott In-Terminal Hotel. Enjoy a refreshing sleep experience in one of our modern guestrooms with custom duvets; 49-inch flat-screen televisions, and high speed internet access. Enjoy dramatic views of the Calgary skyline, which showcases the Alberta prairies and the Canadian Rocky Mountains, and experience Calgary’s destination restaurant Yakima Social Kitchen + Bar minutes away from your departure. Walk out of your room and straight to your flight. This in-terminal hotel offers clean, comfortable rooms, a fitness centre and a pool — all right within the YYC airport. Travelling with a furry friend? The in-terminal Marriott is pet friendly.